Birmingham Hippodrome will present Wagner’s epic Ring Cycle conducted by Valery Gergiev with his world-famous Mariinsky Opera, making their Hippodrome debut, in four performances over five nights in November 2014. Marking the UK-Russia Year of Culture in 2014, Birmingham Hippodrome is celebrating the occasion by hosting this world-class company in the UK’s second largest city. This will be the largest Midlands event in theUK-Russia Year of Culture programme and the first fully-staged Ring Cycle in Birmingham in decades. 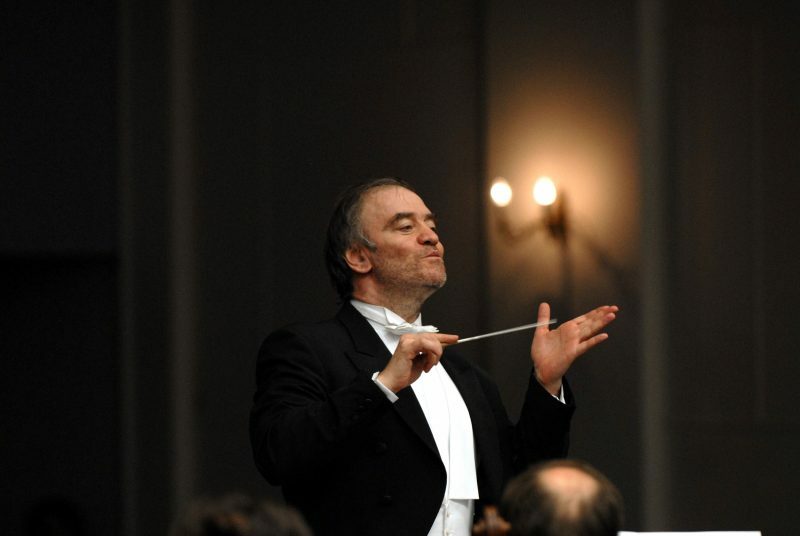 Gergiev will be bringing soloists from his outstanding company of singers, brimming with young talent. More than 250 artists will be travelling from St Petersburg to Birmingham, along with 10 trucks of scenery. Adding further international prestige to the city’s acclaimed cultural scene, the Mariinsky Opera’s Ring Cycle will be one of the biggest productions to visit the Hippodrome reaffirming the venue’s commitment to presenting the finest artists and musicians from around the world.